Microsoft held an event in New York City within the last day that revealed their latest addition to the Surface line and you can’t help but be impressed with what they came up with. The Surface Studio is an all in one PC with a huge 28 inch screen that can tilt down to turn into a digital drafting table. 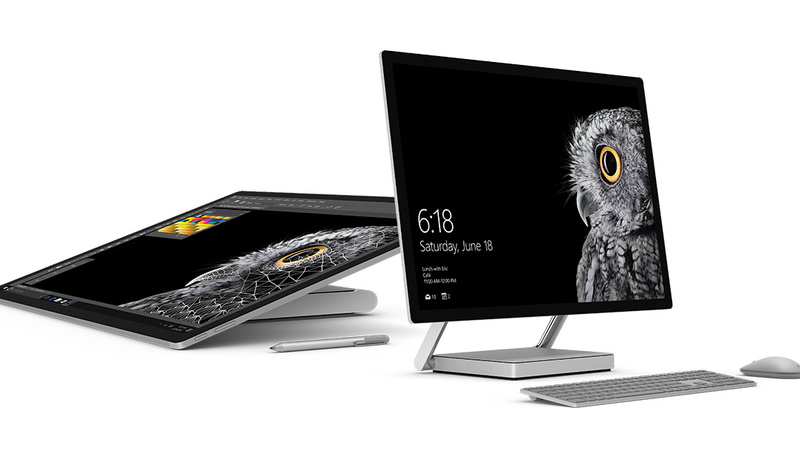 The Surface Studio: a digital artist’s new best friend? Though I am not much of an artist, the thought of having that much space for using a stylus when previously I’ve been confined to using small screens and drawing tablets is pretty compelling. I may never own one but I can sure as hell admire one from a distance. 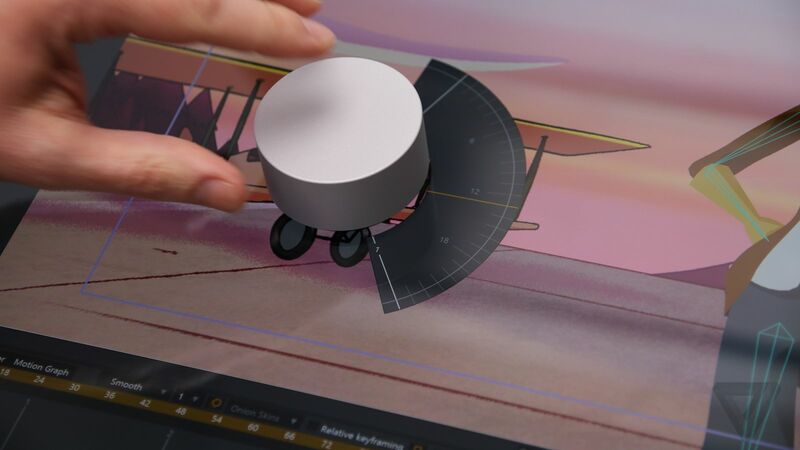 A new peripheral was announced too in the form of the Surface dial – like the name suggests it is a dial allowing users to make selections through rotation and presses. On a Surface Studio it can even be placed on the screen where it will interact directly with it. Software needs to be developed to support it but it could be a handy support device for stylus users, allowing their off hand to make fine adjustments to program settings without the issues of using a mouse that way. Can it be turned up to 11? On the Windows 10 front a new Creators Update is on its way that aims to bring 3D modelling to the masses. One of the apps getting a face lift to support these new features is surprisingly Paint but considering it is installed on virtually every Windows machine it’s a smart move. Hardware is being brought into the mix too with Microsoft announcing support for a new class of VR headsets coming from manufacturers such as HP and Lenovo. These may be less feature packed than the Rift or Vive headsets but they do aim bring the core technology to the masses in a more competitive price range. Both Windows and Xbox are going to also benefit from integrated streaming through Beam, which Microsoft had recently purchased. 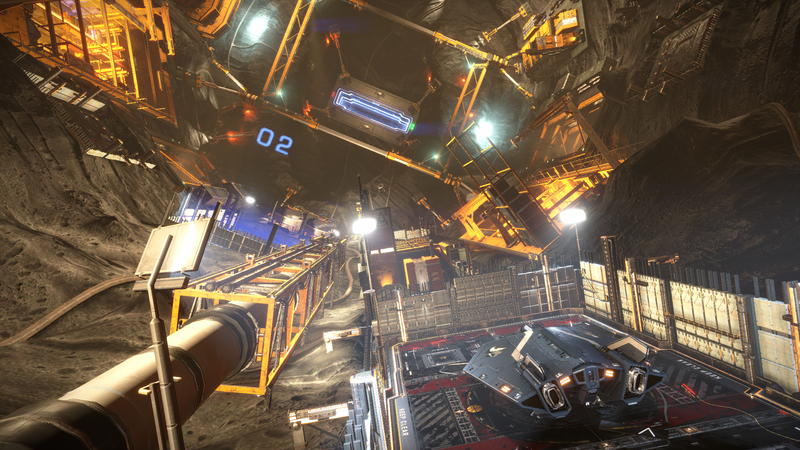 Not only will delays between the player and their audience be reduced with the new technology but that audience will also be able to interact with players more closely in real-time. Owners of Xbox Ones and high end gear will be pleased to know that the Blu-Ray player will be updated to support bitstream audio pass-through, including Dolby Atmos support. The Creators Update will arrive on all platforms in early 2017.